Recording some great guitar overdubs today for G.I. 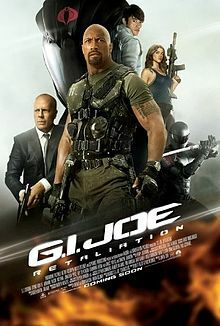 Joe Retaliation. Next Post Bullet To The Head!